With these essential house tools as your groundwork, you’ll have a better understanding of all the other tools out there. The hardware store can seem daunting when you first walk in and see aisles of unfamiliar equipment, but compiling a basic home toolkit could save you big in the long run. 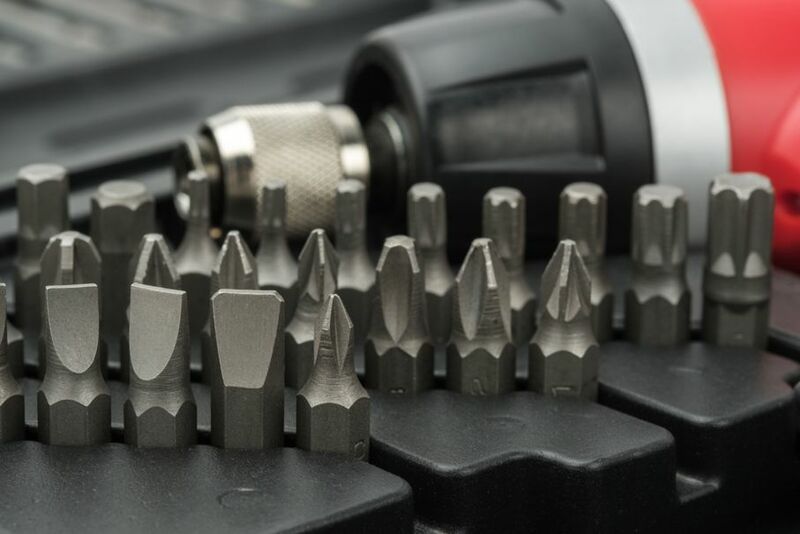 Here’s a guide to the tools you should have on hand ASAP – they’ll help you keep everything in shape and stave off major repairs down the line. Plus, you won’t need to call on neighbors in an emergency. Even better, you won’t need to pay a professional’s a callout fee for a 5-minute fix you could do yourself. I’ve included a few tools to keep in mind for later, in case you find yourself a DIY convert. These are a must for every home. From assembling furniture to opening paint cans to accessing the battery compartments on your children’s toys, screwdrivers just make life easier. These come in kits of various sizes, and you’ll need both Phillips- and flat-head. 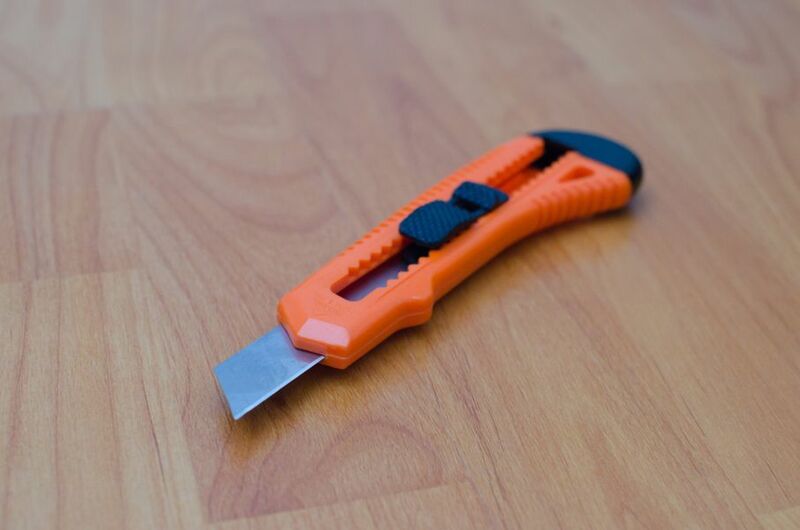 Sometimes called a Stanley knife or an X-Acto knife, this tool has a retractable, replaceable blade, and will save you wearing out your kitchen knives on wood, plastic, cord, or cardboard. The most versatile hammer and an important part of your home toolkit. Use this hammer to drive in nails or pull them out with the other end. Getting one with a plastic, vinyl, or rubber handle will absorb the shock of impact and let you get a better grip. These will become some of the hardest working tools in your arsenal. As the names suggest, both of these have jaws that can be adjusted, helping you tackle any size of nuts and bolts. 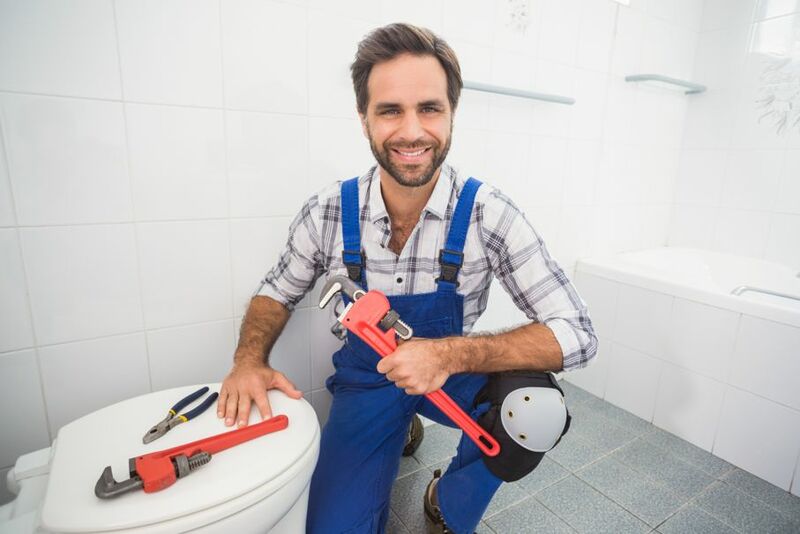 The biggest functional difference between the two is that the wrench will also help you adjust your plumbing fixtures, while the pliers will be more useful for cutting wires or clamping. A flashlight. A tape measure. These are items you may already have lying around, and they are an essential part of any home. Keep them with the rest of your tools so you won’t be searching for them in an emergency. 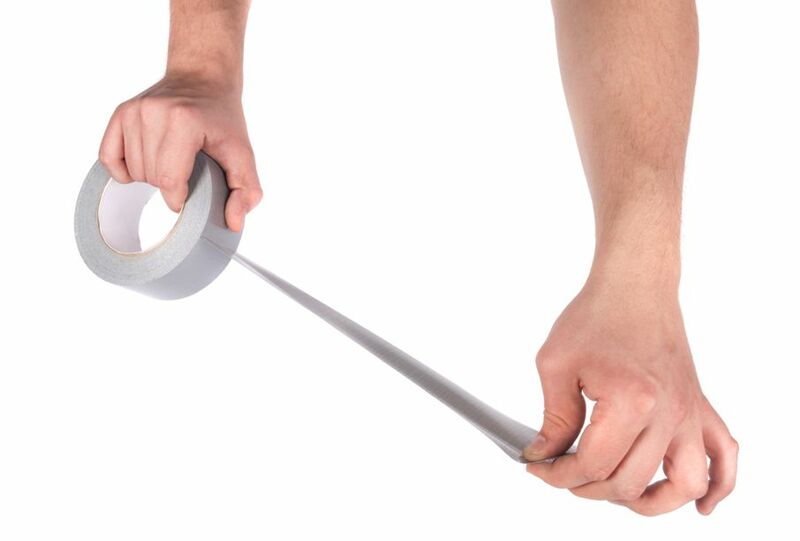 And don’t forget, in a pinch duct tape becomes the most versatile tool of all. Once you’re comfortable using those, you may feel up to tackling more advanced projects at home. 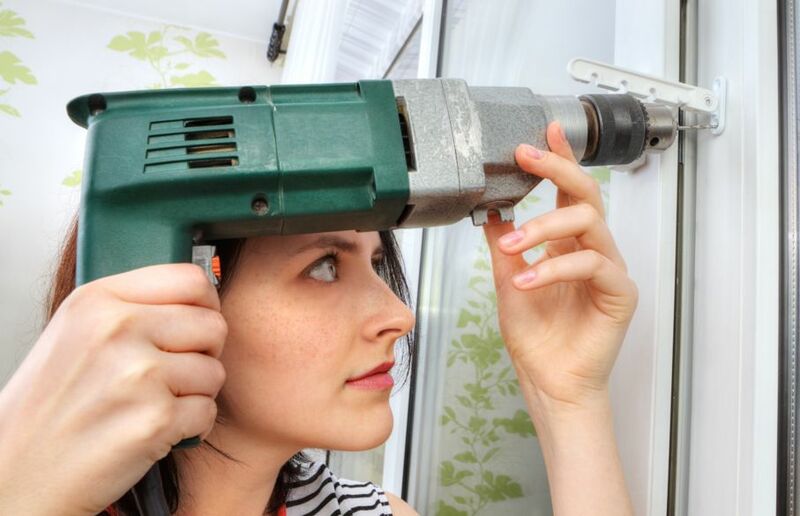 This is one of those tools that can seem like too much at first – until you start to branch out in your home DIY and can’t believe you ever lived without one. Far from only driving screws and drilling holes, there’s a world of attachments to help you sand, buff, stir, and even jack up your car. 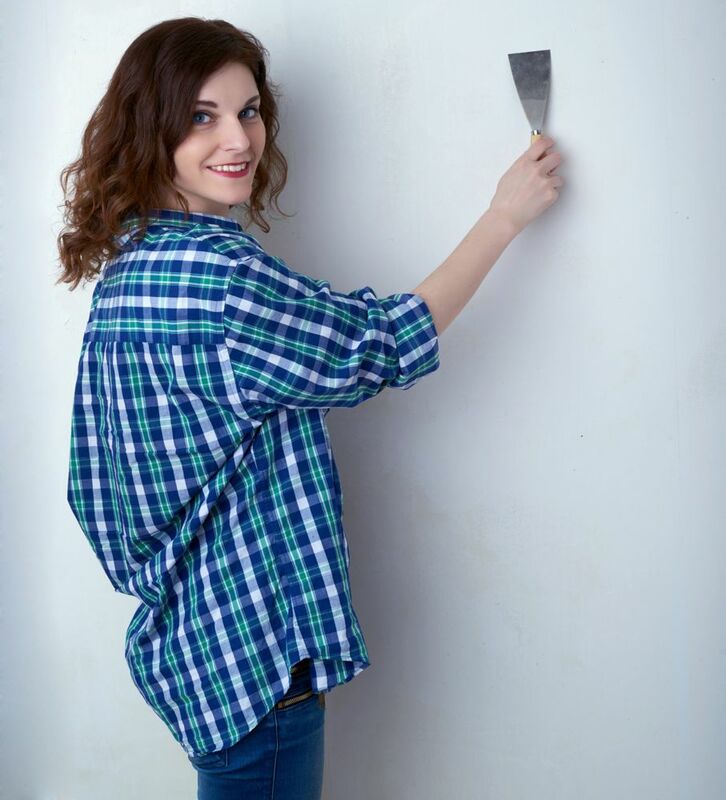 Invaluable during a remodel or a move, a putty knife spreads putty to patch up holes in the walls. You can also use this to remove wallpaper or scrape off old paint. Basically, if you’re going anywhere near your walls, you’ll need one of these. The crosscut saw is what you probably think of when someone says ‘saw,’ and it’s the go-to for many simple cuts. It’s ideal for 2x4s – break this out when you’re building a deck, or trying your hand at woodcrafts. A hacksaw will be more useful if you need to cut through sheet metal or plastic. 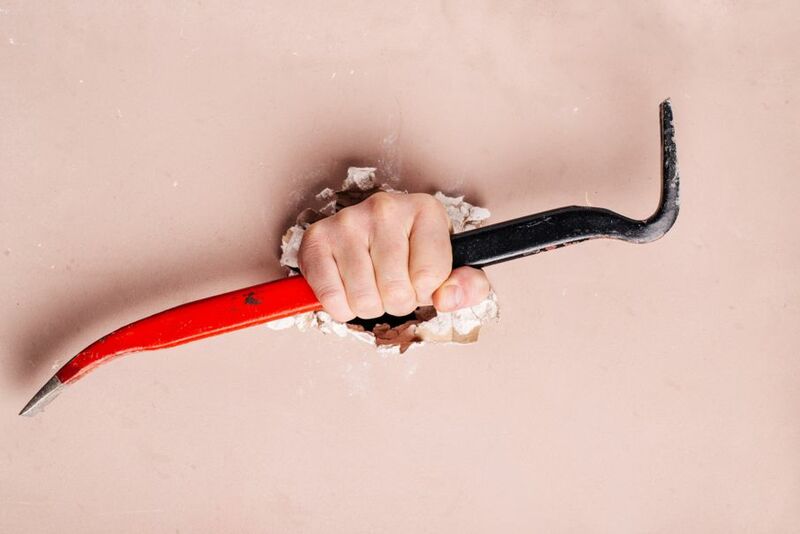 A crowbar is a staple for larger home repair jobs. 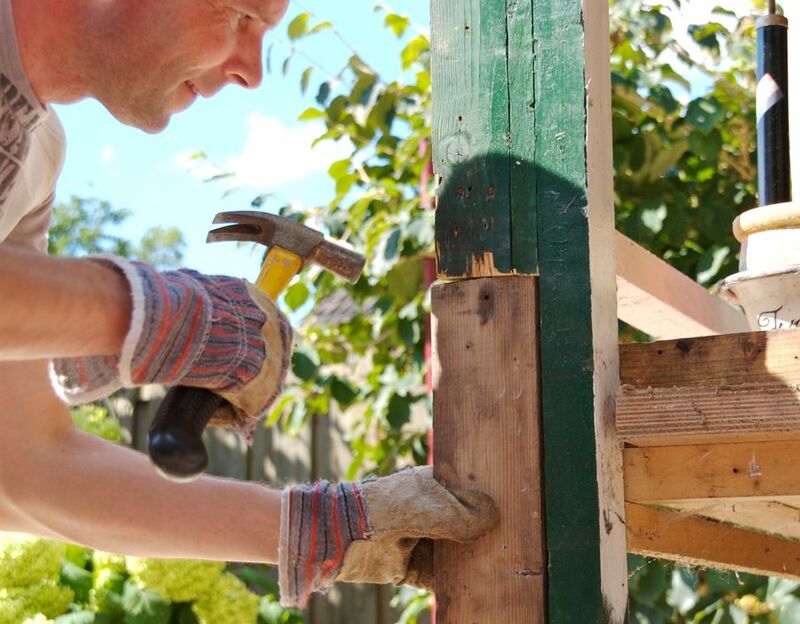 You can pull out nails, pry, and break with this simple tool. Remove the tacky furniture that was built into your walls in the ‘70’s, or pry up those worn-out floorboards. Consider the size of your intended demolition and pick the size of your crowbar accordingly. If you know you have a larger project coming up, one of these could save you a lot of time and sweat. 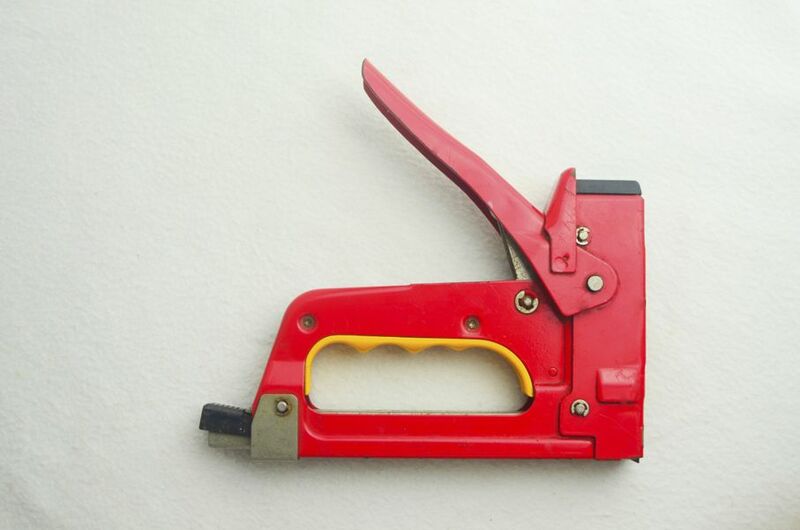 A staple gun can help you reupholster or secure roofing and insulation. 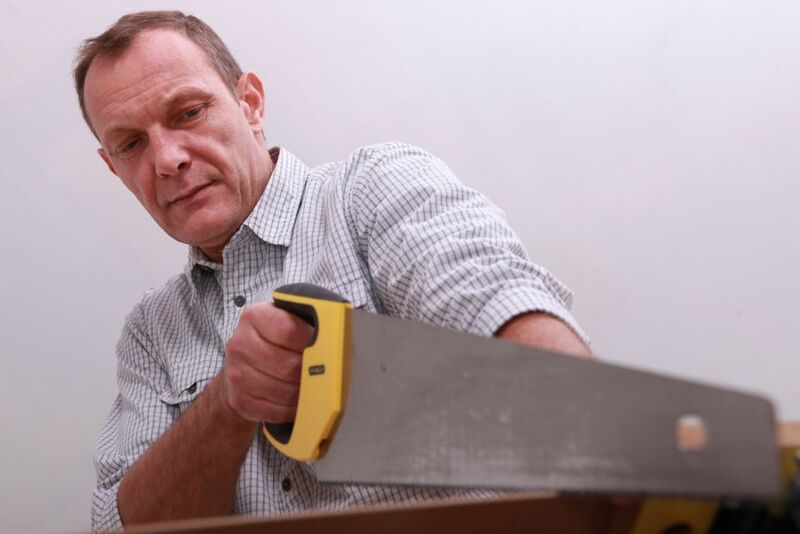 There’s a range of nail guns available – from finishing nailers which secure wooden trim, to flooring nailers and framing nailers to build your floor and walls, respectively. With your home essentials as your groundwork, you’ll have a better understanding of the tools that are out there. Remember that high-quality equipment will earn its keep for years to come, but don’t blow your budget all at once.